September is Blood Cancer Awareness Month. 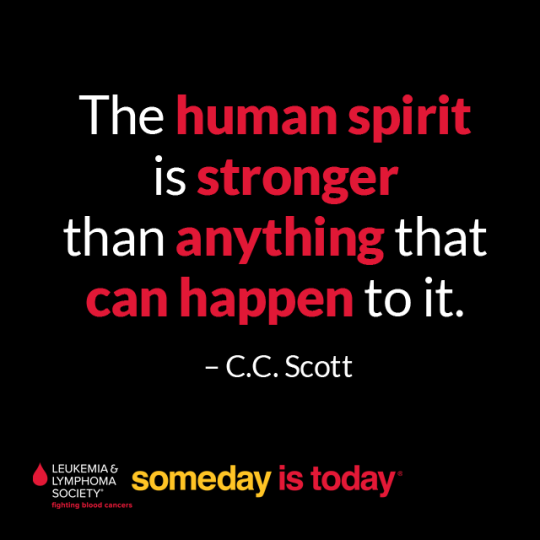 The Leukemia & Lymphoma Society raises awareness and funds to continue to be proof that together they can create a world without blood cancers! 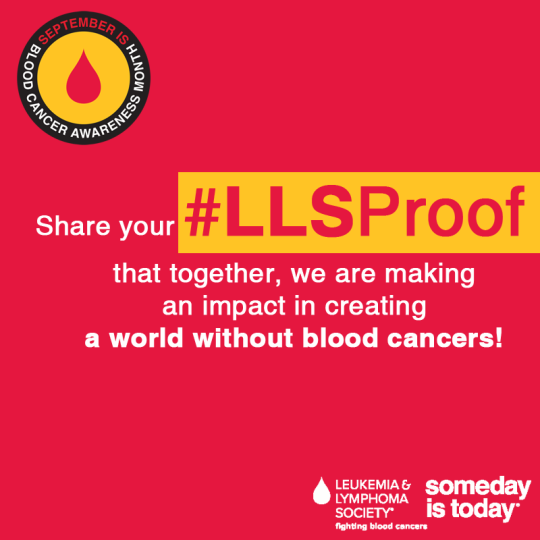 This month you can follow #LLSProof to see the work LLS is doing to cure blood cancers. To raise funds and awareness LLS has several programs running throughout the month. Some of our favorite include the IHOP Roundup where at participating IHOP locations you can round your bill to the closest dollar to be donated to LLS. 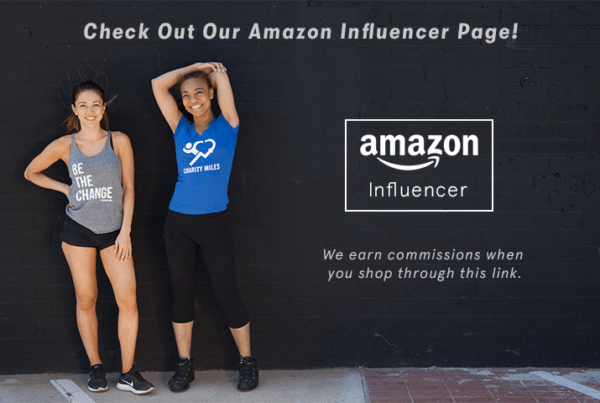 Another one of our favorites is shop at Potomac River Running Stores September 1-30 and mention “LLS” at check-out, A $1 donation will be made in support of LLS’s mission for transactions of at least $25. 8 locations in Virginia and Washington, D.C. To see more Awareness Month Happenings visit here.